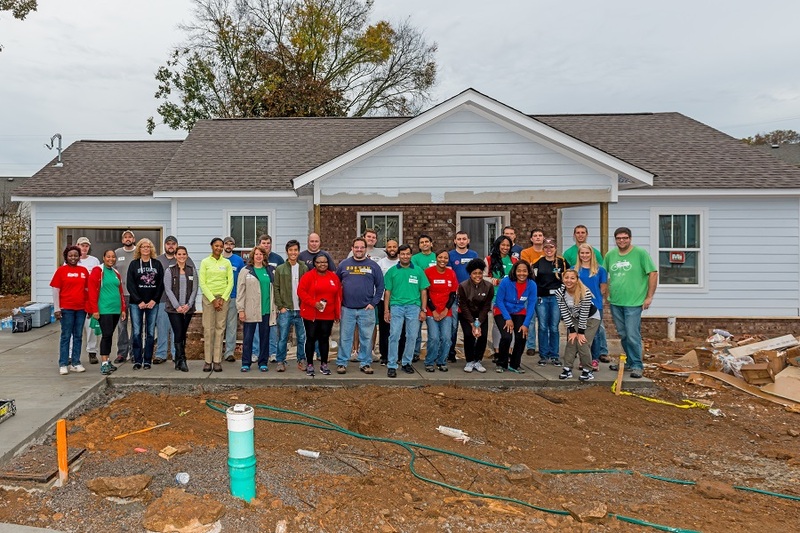 Tennessee has long been known as the Volunteer State, and several employees from Asurion’s offices in Nashville lived up to that motto by participating in a build for Habitat for Humanity. 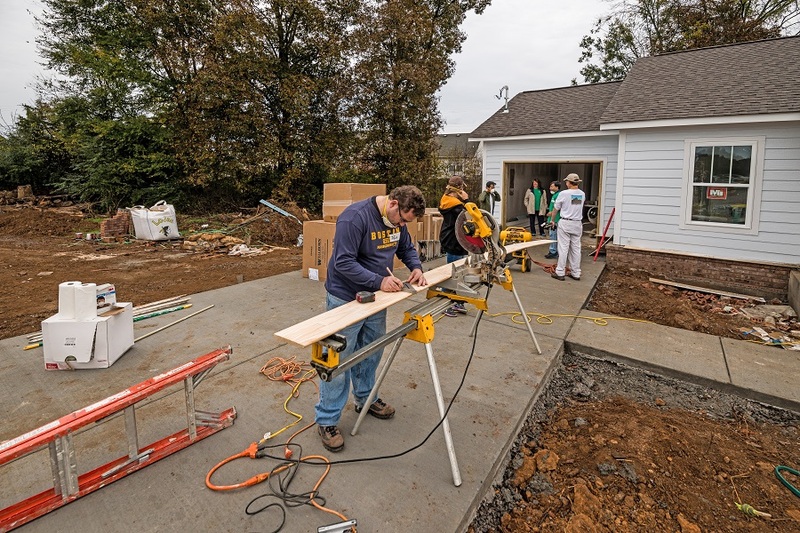 The nonprofit organization helps low-income people build their own homes, with volunteers providing all the labor. 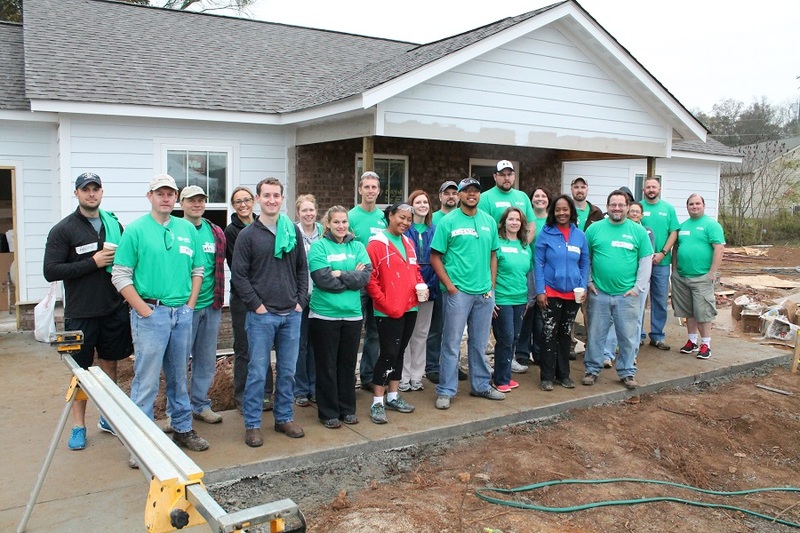 Employees from Asurion’s IT and Finance departments put on construction hats for the weekend, installing kitchen cabinets, countertops, outdoor siding and trim, and finishing the front porch. They also painted the interior of the home, including all caulking and trim. 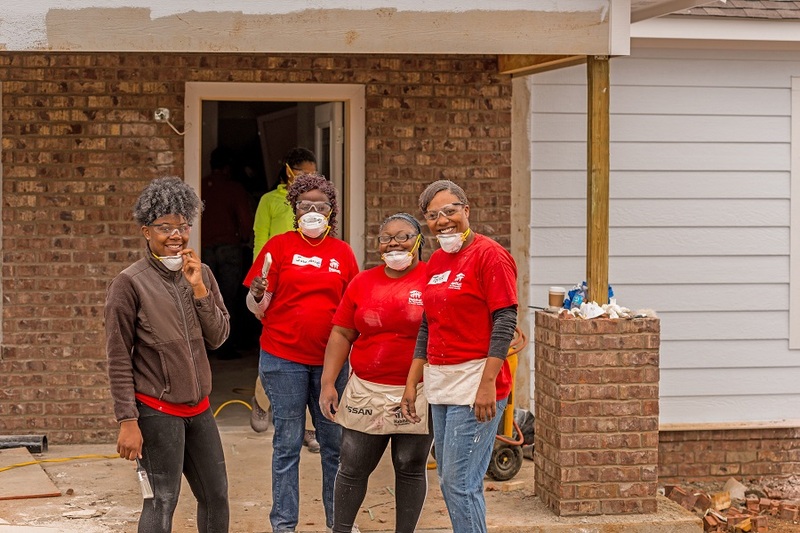 All in all, Asurion volunteers worked for 16 hours over the weekend to help complete the home.